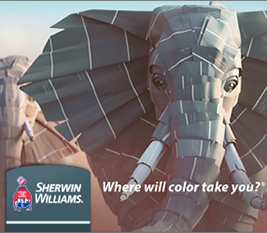 Get the industry’s first 5-ft. precut bales. Experience all this and more with our new Zero Series Round Balers. The new MegaWide™ HC2 produces precut bales that potentially eliminate the need for tub grinders and deliver more nutrient-rich feed that won’t go to waste. Combine that with our new self-cleaning drop floor for a complete field-to-feed system. 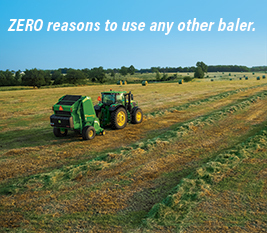 Regardless of what features matter most, you now have zero reasons to use any other baler. To learn more about the benefits to the equine industry and how AQHA members can save on John Deere equipment, visit JohnDeere.com/Equine or call 866-678-4289.
for up to 40% off! Click on each logo for more information on each of our partners!